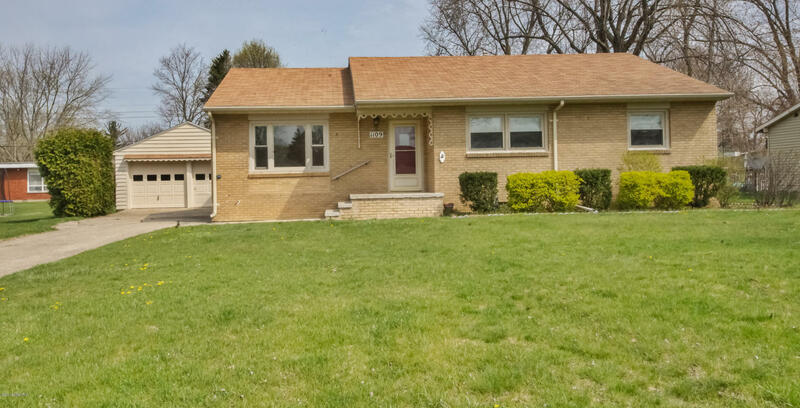 This 3 bed + 1 and a half bath brick ranch home features a furnace/AC replaced in 2005, newer windows (2014), a partially finished full basement with rec room, and hardwood flooring in the living room, hallway, and all bedrooms. Outside is the garage, the storage shed, and the large back yard with mature trees. Home is in Berrien County and the St. Joseph school district, and is within 7 to 11 minutes of E.P. Clarke Elementary School, Lincoln Elementary School, Brown Elementary School, and St. Joseph High School, and is less than 5 minutes from Upton Middle School. You can reach Berrien Property about this home at 269-695-9595, or check out more homes for sale in St. Joseph, Michigan, or more homes for sale in Berrien County MI. This 4 bed + 3 and a half bath ranch home is situated on a 2.8 acre wooded lot and is move-in ready. Built in 2007, this spacious home features a walk out basement, 3 main floor bedrooms with their own private baths, a huge rec room, lovely family and living rooms, a gas fireplace, a wall of windows, and plenty of space for offices or more bedrooms. Home is completely finished. Kitchen features a large, open eating area. 2 car garage. Home is in Van Buren County and the Hartford school district, and is within 8 to 11 minutes of Red Arrow Elementary School, Woodside Elementary School, Hartford Middle School, and Hartford High School. 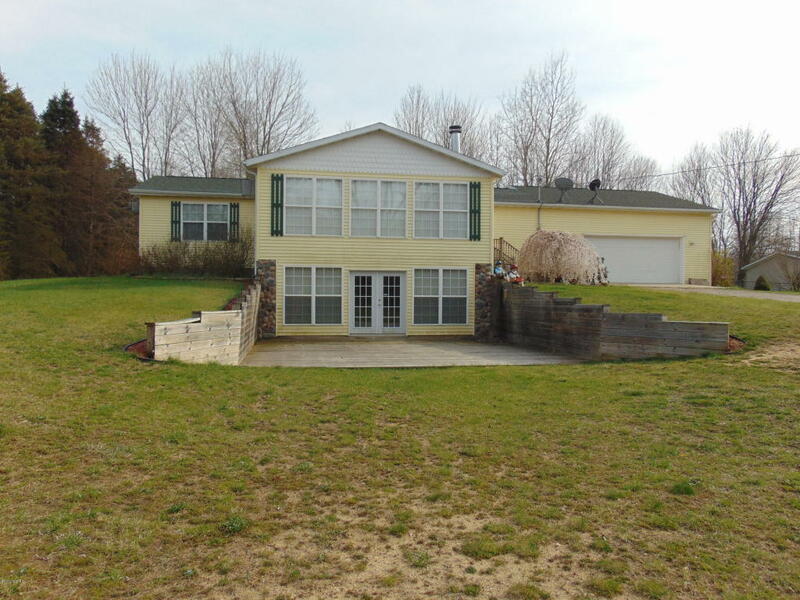 You can contact Berrien Property about this home at 269-695-9595, or click through to search for more homes for sale in Hartford, Michigan, or more homes for sale in Van Buren County MI. 50 feet of frontage on the dazzling all sports Diamond Lake await the buyer of this 5 bed + 4 and a half bath, custom built contemporary home on the highly sought after North Shoreline. Home features magnificent lake views, open living / dining / entertaining areas, a main level master suite with many quality built-ins, a kids' playroom on the upper level, a lower level walkout with full bar and rec room (with gas log fireplace). Outside enjoy the multi-level lakefront deck and the sandy swimming beach. The detached garage includes a 2 bedroom apartment complete with living room, bath, and kitchenette. All this in Cass County, just 2 hours from Chicago and only 35 minutes to Notre Dame! Call Berrien Property about this place today at 269-695-9595 so we can help make it yours. 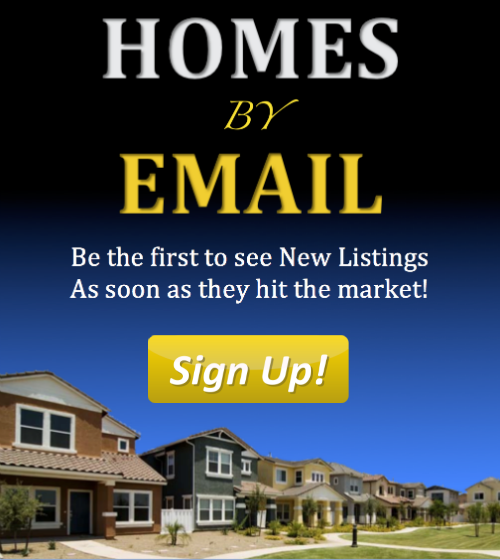 If you'd like to keep browsing, we have a few more links that might come in handy: why not check out some more Diamond Lake homes for sale, more Waterfront Homes in Southwest Michigan, or more homes for sale in Cass County MI? And you can always head back to our Home Page or our Advanced Search Page to get started on finding your ideal piece of Southwestern Michigan real estate.